Early 2017, Darren Palmer became a brand ambassador of Häfele Australia. 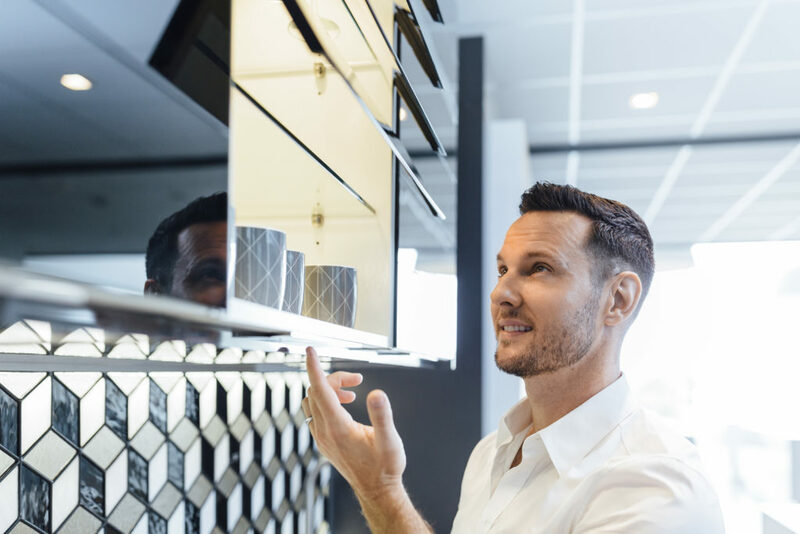 Originating from Nagold Germany, Häfele has been the industry leader of all things functional, creative and innovative in fittings that improve your ease of use at home for over 90 years. There are a few things that light Darren up in work and in design generally. Ever since designing his first kitchen he has been enamoured with anything that surprises with its functionality. Anything that adds functionality but in a really considered and surprising way was what he has always wanted to know about. Häfele believes that the perfect home is about more than just great looks. It is also about creating a space that perfectly combines style with function, and is tailor made to suit you and your lifestyle. 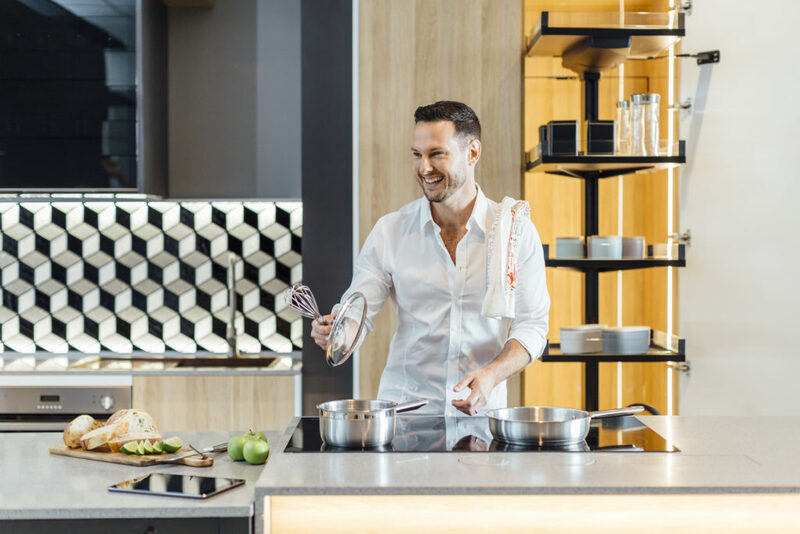 Having designed his own home kitchen through Häfele, Darren is proud to represent the world leader in this type of technology and functionality for the home. © 2016 Darren Palmer All Rights Reserved.